Meeting new people can be difficult unless you have shared interests. Smacktive, which aims to bring potential new friends together, now has a new notification system for bringing people together quickly. 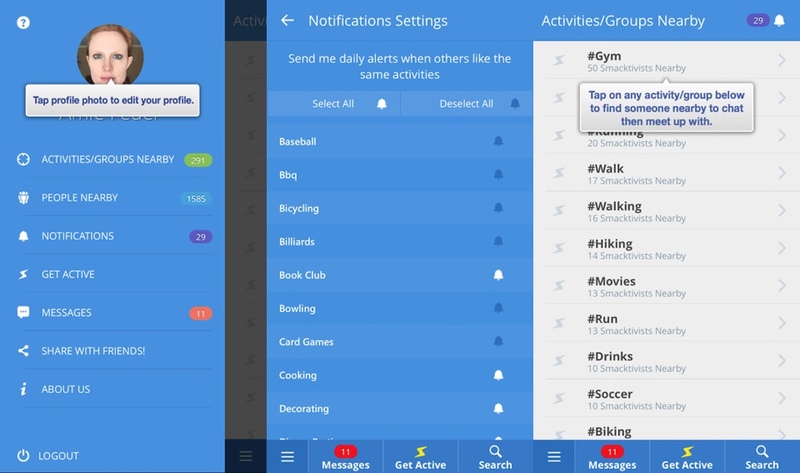 Smacktive is an app geared toward getting its users together based on shared interests. With a range of activities listed in-app, you may find someone to grab a drink with or who will join you for a game of pickup basketball. The new notification system accelerates the process by telling you who may have similar interests in your area. After choosing a few interests and time of day you may be willing to meet for those activities, Smacktive scans your area for like-minded people. If you choose to receive notifications about an activity, you’ll get a little pop-up at the appropriate time. Should you be lucky enough to find someone with the same interests, you can also chat with them in the Smacktive app. That’s where all initial communication takes place, and can stay there if you’re not comfortable doling out personal info like a phone number or email. Smacktive also allows you to report users for things like bullying or threats, should things go awry before or after you actually meet. Like any social service, Smacktive is best in dense metro areas. Testing in Portland yielded poor results, but a quick scan in San Francisco kept my phone pinging regularly. 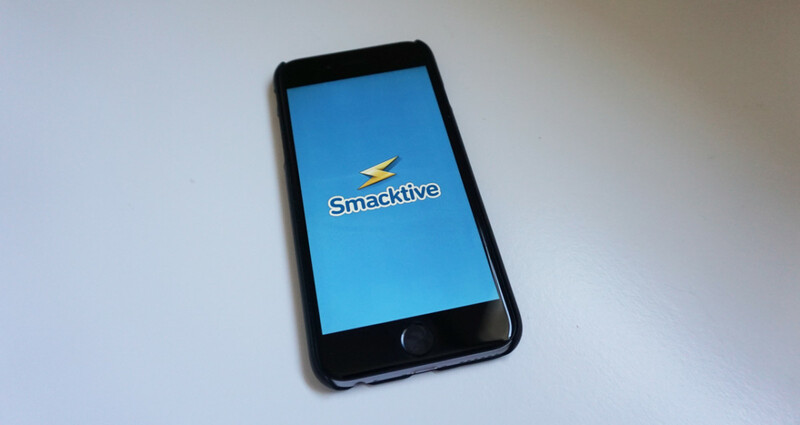 Smacktive is available for Android and iOS.